The first area of the Group’s research is: wavelet image compression, perceptual quality measures and improvement of quality of compressed images. 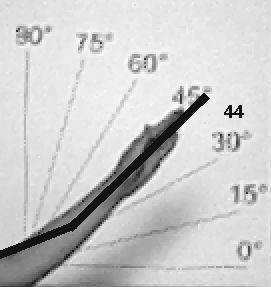 Results obtained in this field allowed for defining the TOPQS measure (Tuned by Observers Picture Quality Scale) which was used as a part of the Adaptive Wavelet Compression Algorithm. Second area of interest is image segmentation. Research in this area resulted in creating the adaptive over-segmentation reduction system. The system focuses on watershed transformation and cluster analysis. The third area of interest includes stereovision, reconstruction of 3D based on 2D images. Another considered issue is image recognition based on template matching technique. The Group also works on software that detects color-blindness and helps people with such problem. 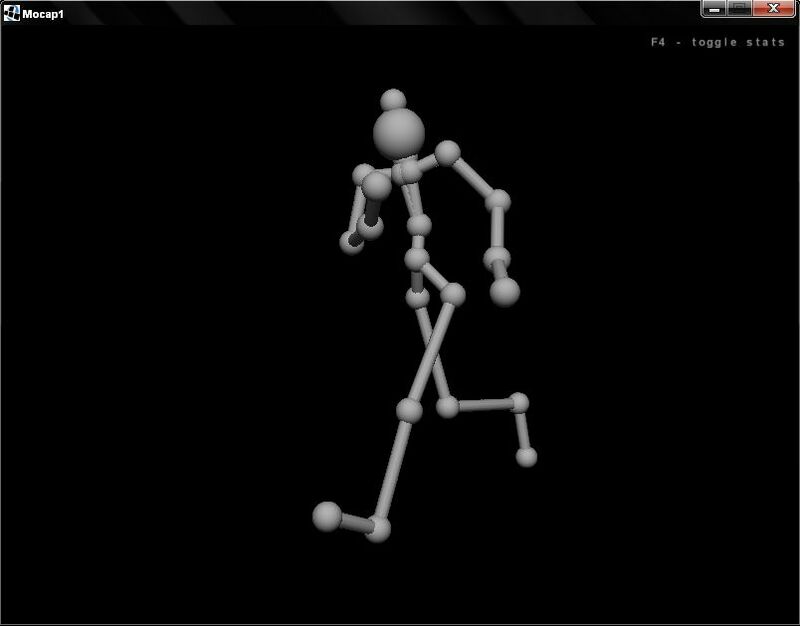 The newest research path of this Group is the motion capture of a human body. 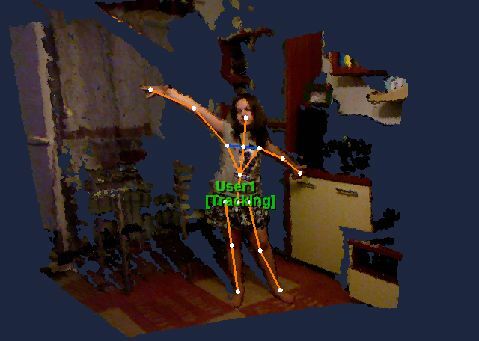 The present work concerns: a development of a low-cost optical motion capture system using multiple cameras, motion visualization in 3D space, motion classification and automatic movement and gesture recognition. 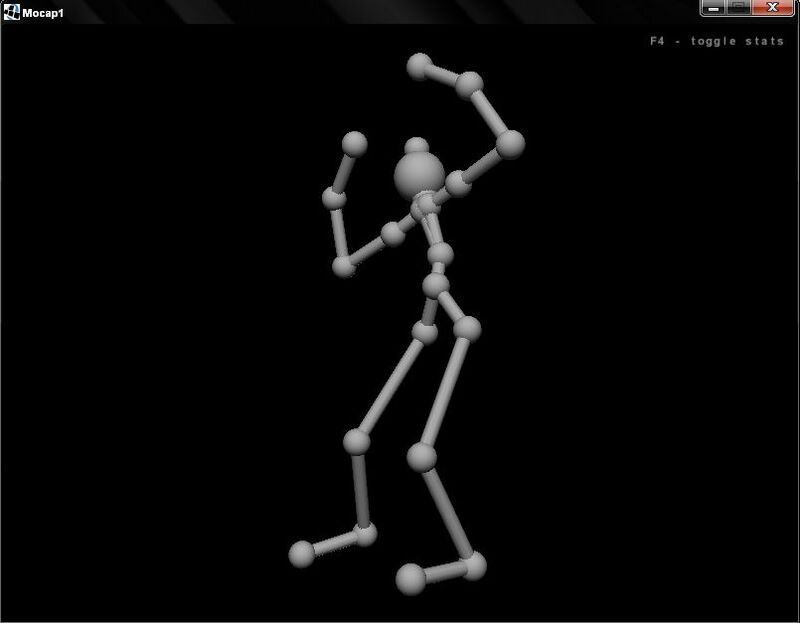 A visualization software for motion capture BVH files and own motion file format based on XML were developed as a part of the research.